The choice of a physic garden was evident, given the training received by one of the collective member, who has a diploma in phytotherapy. 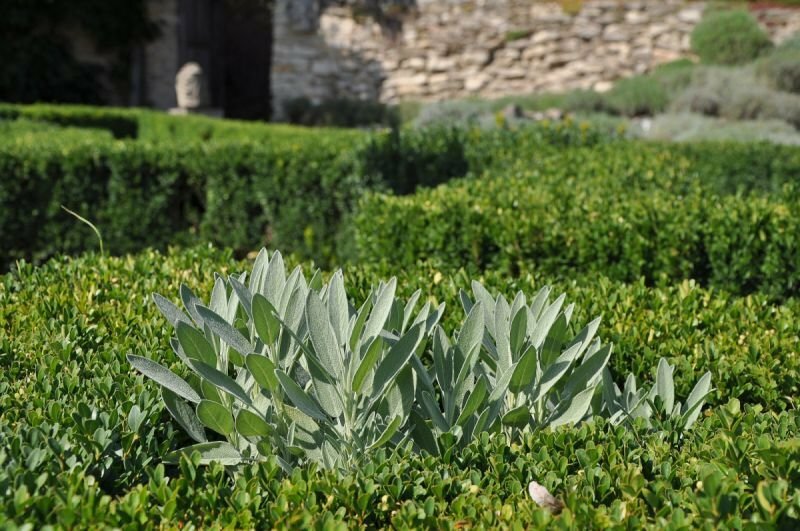 Through the development of a physic garden, we can also contribute to the discovery and rediscovery of medicinal plants, highlighting the didactic and educational aspects of officinal plants and the wonders that nature provide us. Also a digital herbarium could be made available to the general public. Integrated in an urban zone, a physic garden is part of an overall aim to reintroduce plants which are rarely or not at all present in the urban environment, despite the beneficial high potential for co2 sequestration inplants such as lemon thyme, wild chicory, as well as mallow. Medicinal plants and their flowers contribute to pollination, which promotes the reproduction of plants and preserves bees in the urban environment. A physic or medicinal garden, also named in Latin: hortus-medicus, herbularius, erbarium-botanicum, hortus botanicus (the wider sense: botanical garden) is where plants with medicinal properties, also These often include herbs also used ascondiments, such as thyme, sage, balm and hyssop.